You can communicate to make your reservation generally through the English or Spanish languages. Write to ask about your Spanish classes in Cuba and their schedules per week. 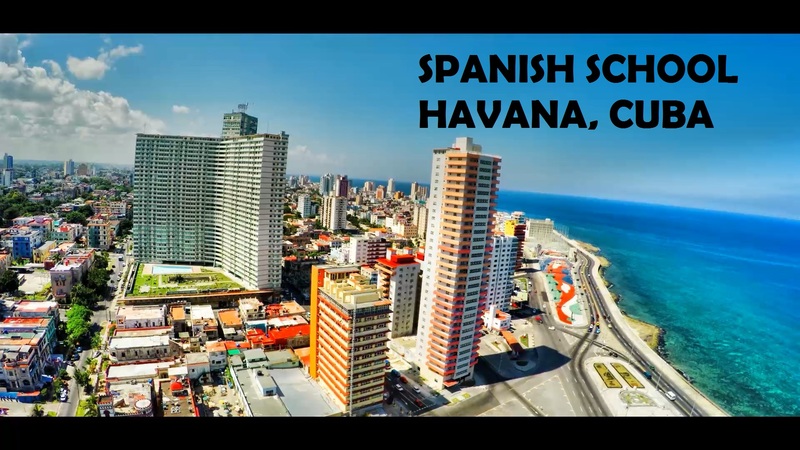 Your Spanish Immersion Program in Cuba. Your accommodation in Havana and if you need a pick-up taxi. In this way, you will be organized for your Spanish lessons in Cuba. We will give you an excellent welcome in our wonderful Island. Address: Calle Bruzón No. 115, 1er. Piso, entre Luaces y Montoro, Plaza de La Revolución, La Habana, Cuba.